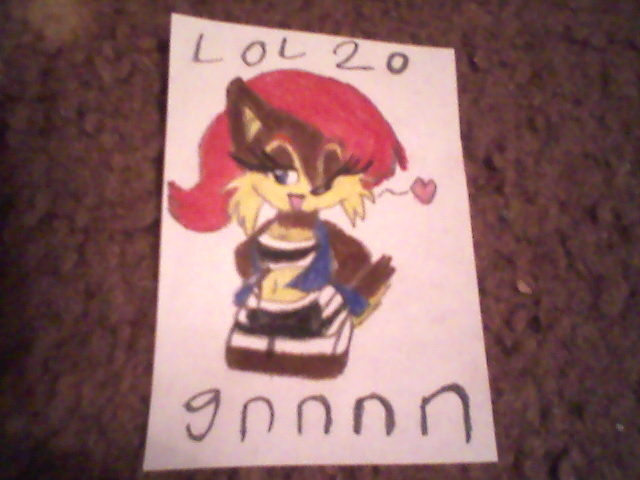 Something for Lol20 for his Birthday. His fav female Sonic char Sally. Hope you like it. His user name is Lol20 in DA and it's gnnnn in FA.